Detects a high and extra high voltage in AC lines. 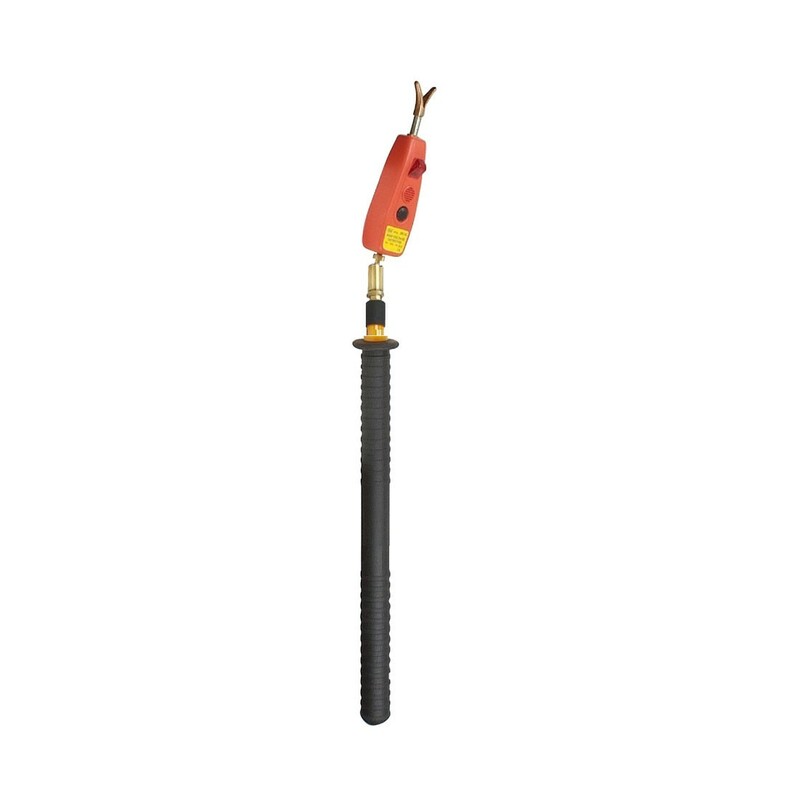 Elongated insulation rod permits checking of high tension circuits at safe distance for voltage. Light-weight, easy to use and handy. Measuring Range 6kV - 36.5kV.